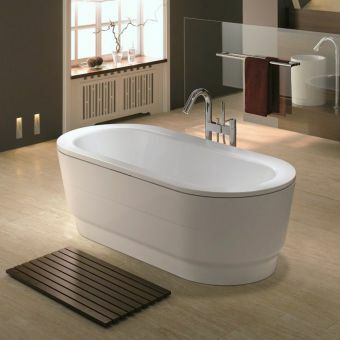 The elegant Kaldewei Dyna Bath is perfect for showering or bathing and is an elegant addition to any bathroom. 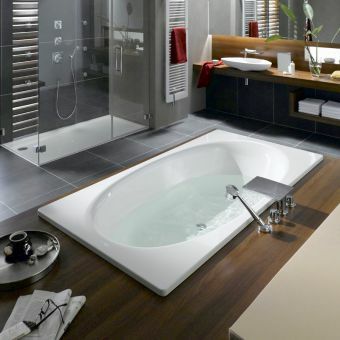 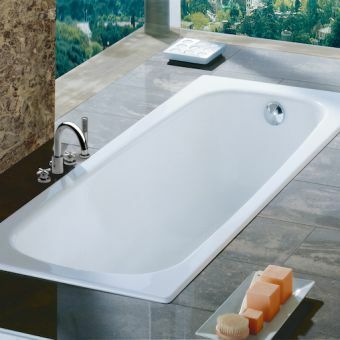 Relax and unwind as you soak in the litres of hot water held by the beautifully-curved basin of the Dyna series. 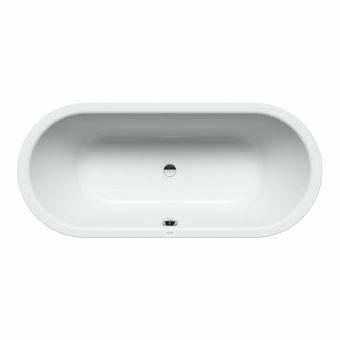 Its sculptured base makes for a contemporary twist on a traditional look. 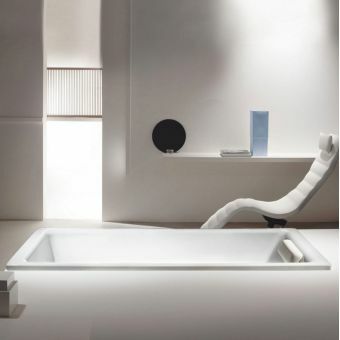 The steel-enamel construction is hard-wearing but ensures a comfortable experience, whether you choose to lean back in a luxurious bubble bath or use the wide basin for an invigorating shower. 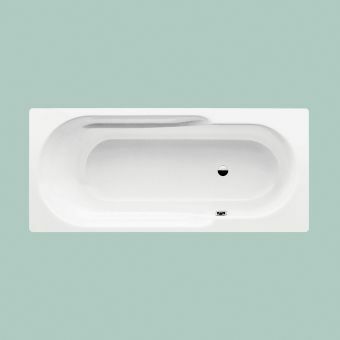 Available in various sizes, the bath is easy to step into, yet deep enough to sink into as you unwind. 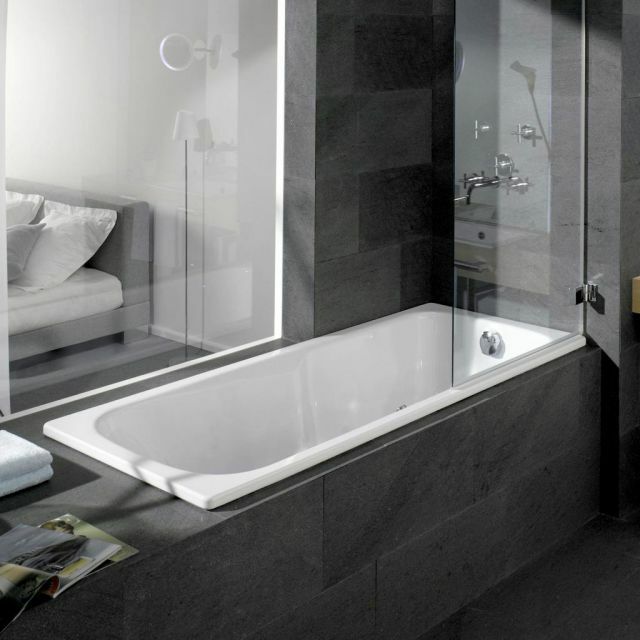 Anti-slip options also mean you can choose your finish for the perfect, customised experience. The modern look of the bath, combined with traditional materials, means all taps are suitable, whether you prefer fashion-forward or traditional spouts. 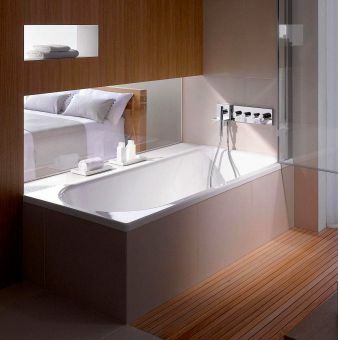 The modern overflow and plug fittings finish the product to a high specification. 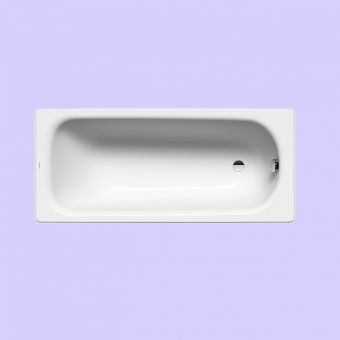 Please note that this is a special order item and may take up to up to 2 weeks to come into stock.